In this episode we discuss how to safely use ladders. 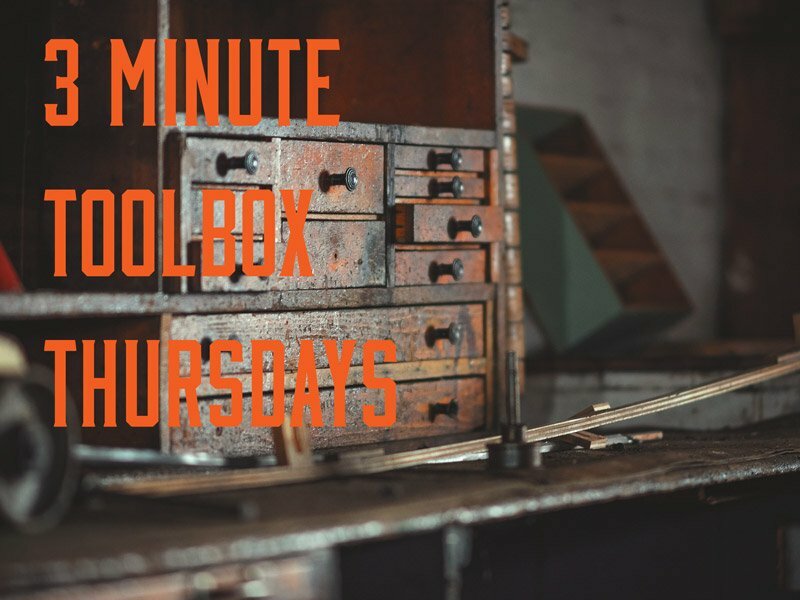 If you would like to have custom Toolbox Talks for your organization, please contact us here. Don’t forget to join Riskaholics (it’s free) to receive our free once-a-month straight-to-your-inbox newsletter.